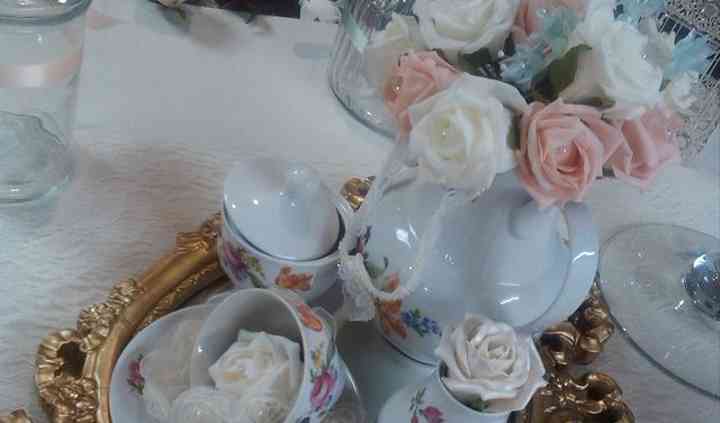 Little Luxurys Swansea is dedicated to providing the best in beautiful candies and wedding favours for your big day. Their professional, reliable, and friendly service for every occasion will ensure you find exactly what you're seeking. With a variety of presentation options available, including buffets and ferris wheels, you'll receive the highest quality taste with stunning presentation at Little Luxurys Swansea. 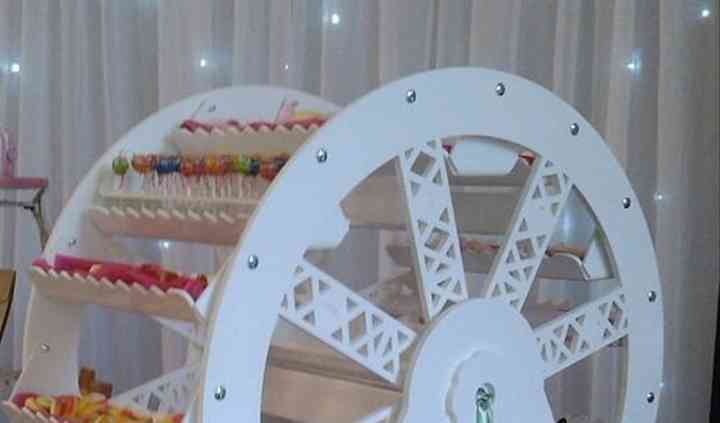 This company offers candy ferris wheels, wedding favours, shortbread heart favours, table top candy carts, sweet trees, Welsh cake favours, and wheels large enough to hold cupcakes and muffins. 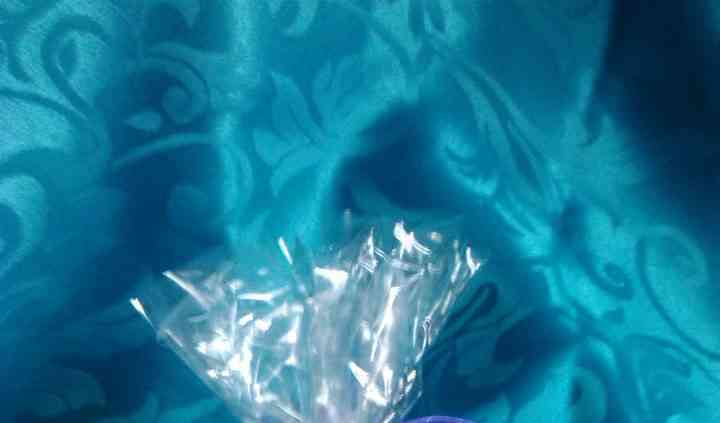 Their treats are sure to satisfy the sweet tooth of any one of your guests. 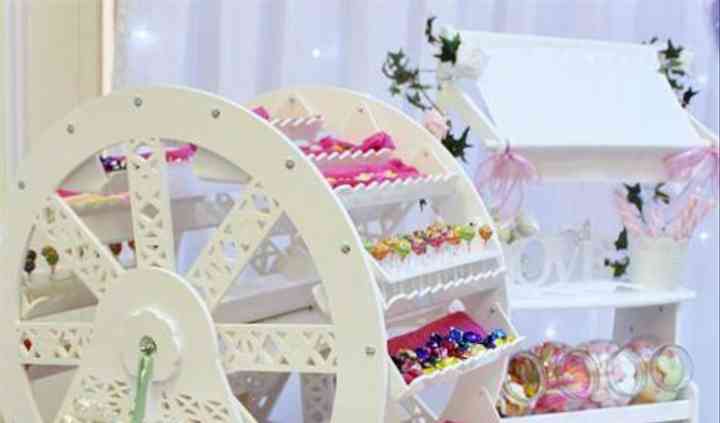 They can also provide Candy Buffets with a number of wedding themes from modern to vintage, all of which can be matched to any colour scheme, as well as a selection of chocolate and home-baked favours. All hires include tongs, scoops, and sweet bags.